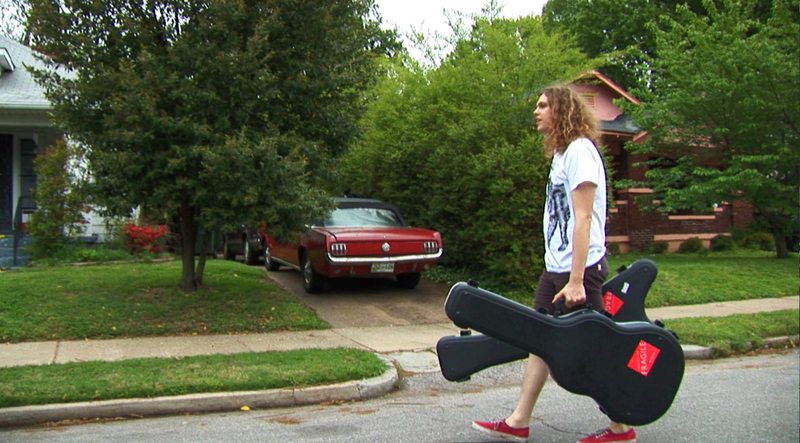 Better Than Something profiles garage-rock icon Jay Reatard. Filmed only months before his passing, this intimate portrait captures Jay in his hometown of Memphis, during a week-long break from touring in the spring of 2009. With moving and insightful interviews with friends and family, and remarkable early concert performances, Better Than Something is an honest and poetic chronicle of Jay’s story.